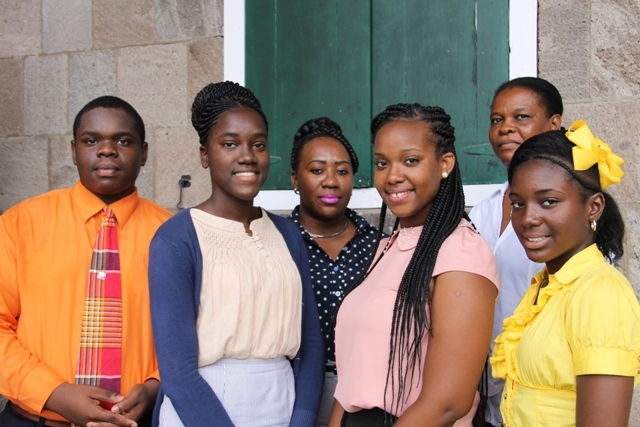 CHARLESTOWN NEVIS (July 21, 2015) — Four junior parliamentarians will represent Nevis at the 40th Commonwealth Parliamentary Association (CPA) Caribbean, Americas and Atlantic Region’s conference in Tortola, British Virgin Islands which will be held July 26 to August 01, 2015. Rol-J Williams and Joanne Manners of the Gingerland Primary School and Shanai Liburd and Tassai Pemberton of the Charlestown Secondary School will leave Nevis on July 28 to participate in the Youth Parliament segment from July 28 to August 01. The will join other students from the region to deliberate on the topic “The involvement of youths in the decision making in parliament.” They will be chaperoned by teacher Lorna Bussue. The students expressed gratitude for the opportunity to represent Nevis at the conference. 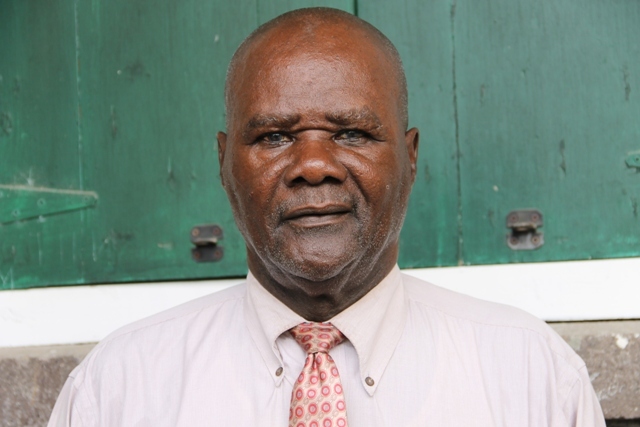 President of the Nevis Island Assembly Hon. Farrell Smithen who made the announcement on July 16, 2015, said the topic that the students would deliberate on was an important on because if youths were expected to be actively involved in politics and democracy, it was the right time to begin. “We need to start at this point in time and this conference is an opportunity to get the youths involved to understand exactly what goes on in parliament,” he said. Mr. Smithen added that their participation in the conference would offer the students a chance to meet and mingle with other youths and afford them the opportunity to understand what goes on in different parts of the region. He registered gratitude to those who made it possible for the students to participate in the conference. He listed the Nevis Island Administration as a main contributor with assistance from Lefco, Noral Lescott, TDC Nevis Branch, Bank of Nevis, Arthur Evelyn, S L Horsfords and Co. Nevis Branch, Carl Claxton, Swannies Printing and the Nevis Credit Union. Mr. Smithen, also thanked the student’s parents who he said gave their consent. He expressed confidence that the students would perform well. “I would wish to thank the parents of the youths for their permission for their children to travel and to represent Nevis. “I am quite certain that based on last year’s performance in Barbados that the youths from Nevis would do a good job,” he said. However, Mr. Smithen explained that the youth parliamentary debate was only on component of the overall conference. The other two segments are the 8th Commonwealth Women’s Parliamentarian’s Conference schedule for the 25 to the 26, which Junior Minister in the Nevis Island Administration Hon. Hazel Brandy is expected to attend. Mrs. Brandy is slated to travel from Nevis for the event on July 24. The main segment of the conference begins on July 26 and ends on August 01 which Mr. Smithen will attend accompanied by Clerk of the Assembly Shemica Maloney. They are expected to leave Nevis on July 26. According to the Association’s website, the purpose of the Association of Commonwealth Parliamentary Association Branches of the Caribbean, the Americas and the Atlantic Region (CPA CAA), is to provide a forum to promote the aims and objectives and implement the activities of CPA CAA and the Branches in the Region. The aims and objectives of the Association, are to promote knowledge of the respective Constitutions, as well as the legislative, economic, social and cultural aspects of parliamentary democracy, with particular reference to the Commonwealth countries in the Region.